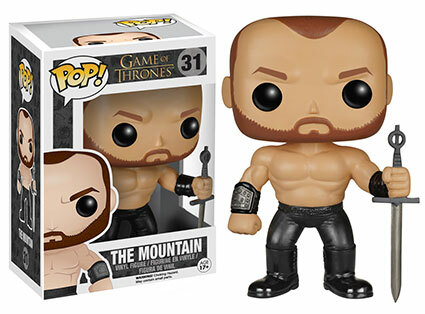 Funk is thrilled to bring you a brand new series 5 of their Game of Thrones Pop! 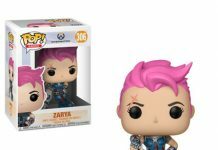 line! 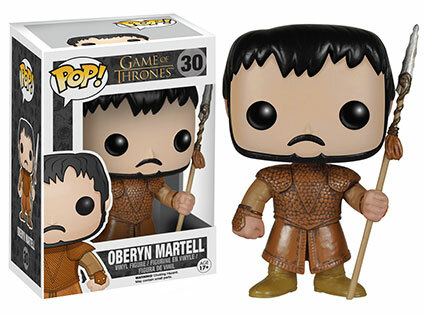 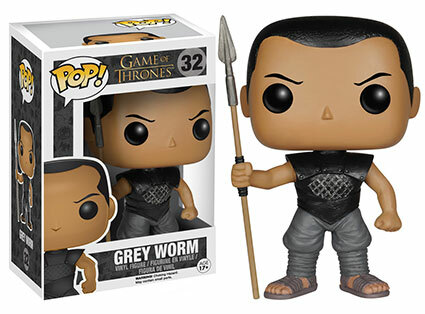 Series 5 includes Iron Throne heir Oberyn Martell, The Mountain Who Rides, and Grey Worm, commander of the Unsullied. 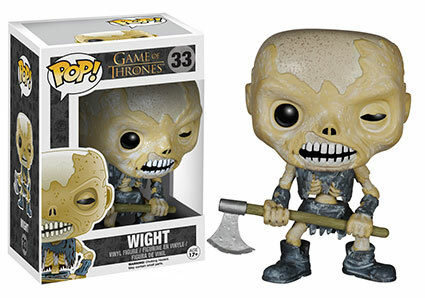 This series also contains danger in the form of Wight and a 6-inch Pop! 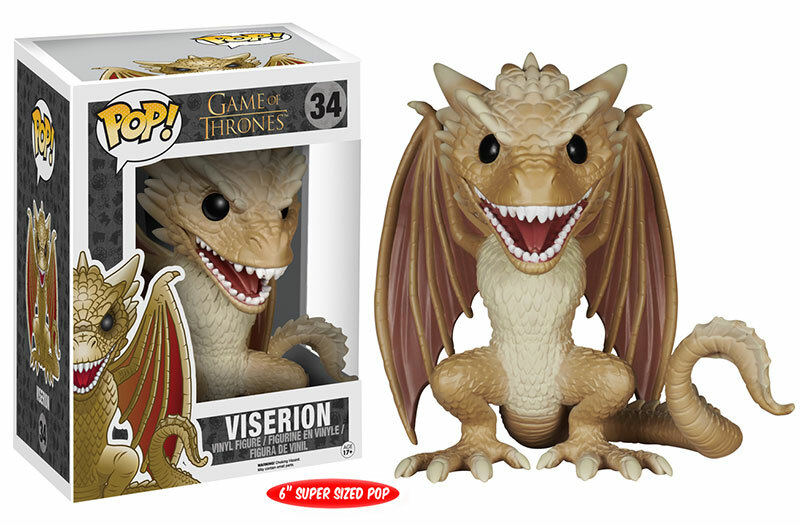 of Viserion the white dragon! 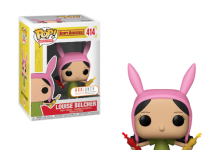 Previous articleNew Assortment of The Walking Dead Minimates Coming to Toys“R”Us!